Apple & cinnamon come together for classic autumn flavour in this easy and delicious apple loaf. Drizzling it with the simple frosting takes it from everyday to dress-up. 1 apple, peeled and chopped into 3/4” chunks. Any apple is fine. We used a Courtland. Mix the apple with 1 Tbsp sugar and 1/2 tsp cinnamon. Stir together in a cup until you get to a drizzling consistency. Preheat oven to 350 degrees F. Grease and flour a 9×5-inch loaf pan. Using parchment paper gives extra-easy removal. Combine flour and baking powder together in a small bowl; stir into creamed butter mixture. Mix milk into batter until smooth. Pour half the batter into the prepared loaf pan; add half the apples and sprinkle the apples with half the brown sugar mixture. Lightly pat apple mixture into batter. Pour the remaining batter over apple layer; top with remaining apples and brown sugar mixture. Lightly pat apples into batter. Bake in the preheated oven until the cake is firm to the touch or a toothpick in the center of the loaf comes out clean, 40-50 minutes. Does your front porch need some colour now that summer flowers are ending? We have all you’ll need to decorate naturally at Reesor’s Farm Market on the 9th Line at Elgin Mills. We are bursting with colourful mums, corn stalks, decorative corn, straw bales, all sizes of pumpkins from mini to extra-large ready-picked or in our pick your own patch, gourds and garden mums. 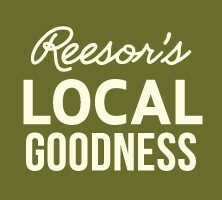 At Reesor’s in Stouffville you’ll find a selection of mums, cut flowers, fall planters, and also pumpkins a little later in the season. 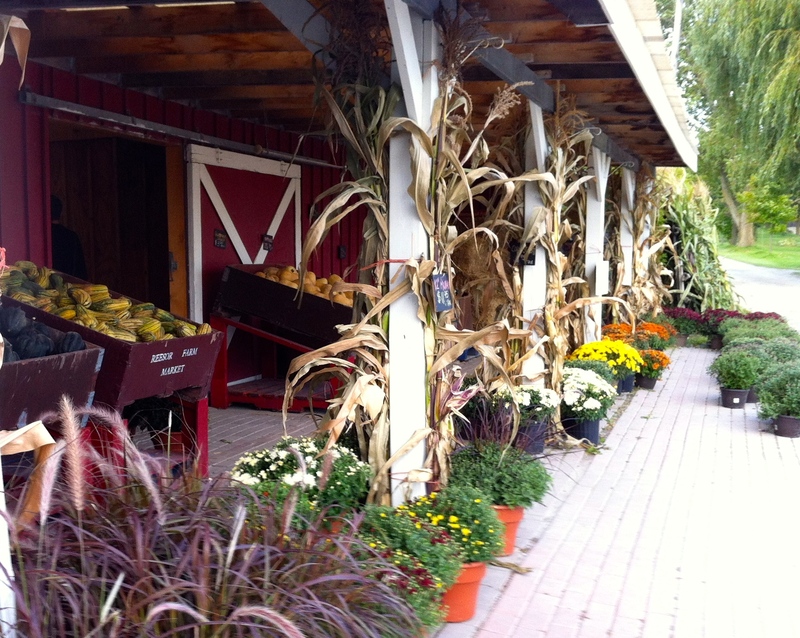 We have lots of ready-picked pumpkins or you can pick your own pumpkins beside our Corn Maze. Jacob is part of our farm team chopping down corn stalks for front porches and party decor. We have all sizes of pumpkins from mini to extra-large. Gorgeous gourds in all sizes & shapes. Our corn maze at Reesor’s Farm Market is fun and challenging for all ages. This year we’re charging a small fee to enter the maze and the proceeds go to the Stouffville Food Bank. Come on into the maze, have fun and get up close and personal with corn! 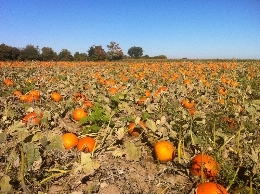 Come join the fun picking your own pumpkins in our pumpkin patch at our farm at 10825 9th Line at Elgin Mills. Fill one of our wheelbarrows for $35. Pick 3 pumpkins for $25. By weight, it’s 35 cents/lb. Our pumpkin patch is open Mon.-Sat. 9:00-6:30 and there’s no charge to enter. We also have lots of individually priced, ready-picked pumpkins on our wagons at our 9th Line market. Have a rest & take a photo after the corn maze or picking your pumpkins.